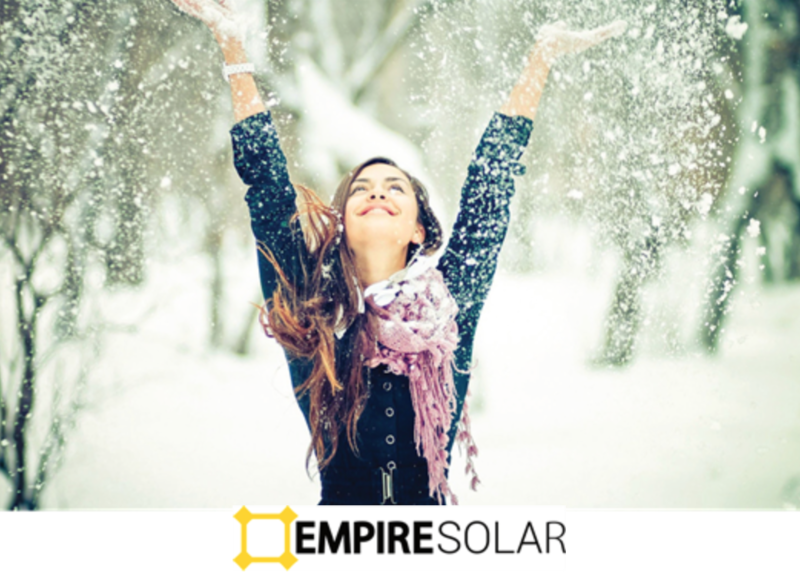 Empire Solar offers homeowners a five, ten or fifteen year $0 down purchase option with pricing less than that of leasing. 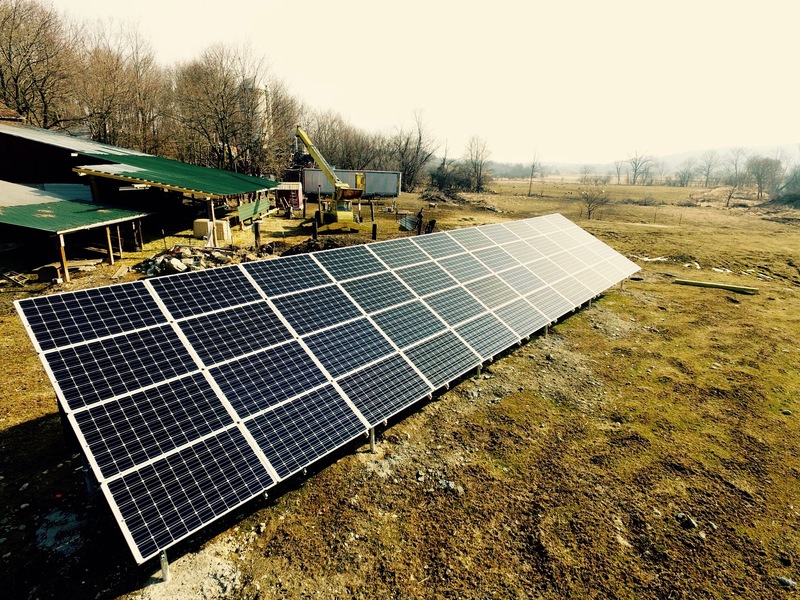 ​​Empire Solar, a licensed installer of American-made solar panels in the Greater New York City region, is offering exceptional financing for their customers. Instead of leasing solar panels, homeowners can now purchase them through Empire Solar with $0 down for five, ten or fifteen year payment terms. Homeowners can increase their home value, receive 100 percent of tax credits, and live off free electricity within years without the lease commitment. According to an Energy Informative article, One Block Off the Grid has noted that homeowners can save more than $100 in energy savings each month by adding solar panels to the home. Over two decades, this can add up to more than $30,000. Solar panels also increase the value of the home and make it more attractive during real estate sales. As the Energy Informative article notes, a study conducted by National Renewable Energy Laboratory concluded that homes with solar panels sell 20 percent faster and for 17 percent more money. Empire Solar is a not a large corporation but instead a locally owned and operated company that is highly rated in customer service and installation. 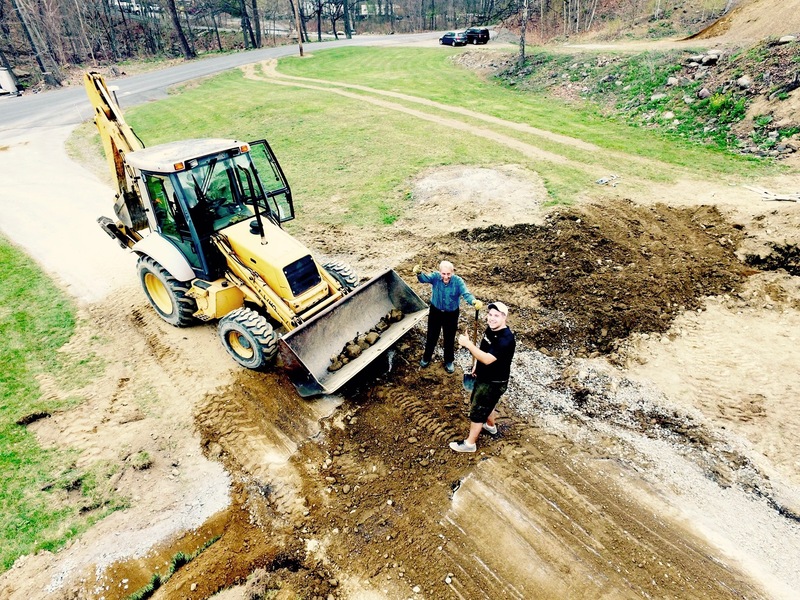 Their team prides themselves on their hands-on work with their customers. Empire Solar installs ground-mounted systems and can remove trees, something very few installers do. The company also offers free system maintenance and monitoring with a 25-year panel warranty and a 30-year panel lifespan. Empire Solar will also repair or replace roofs prior to installation for a low monthly payment. If a homeowner decides to have their roof replaced by a different company, Empire Solar offers a one-time complimentary system removal and re-installation. “The financing our company offers is a much better deal for homeowners than most leasing options that are available today for installing solar panels on their homes,” says Marc Zurla of Empire Solar. Empire Solar’s customers are also leaving great feedback about the company’s products, installation, and team. The feedback highlights the quality work and level of customer service the company offers. Empire Solar offers customers a free quote on their website. 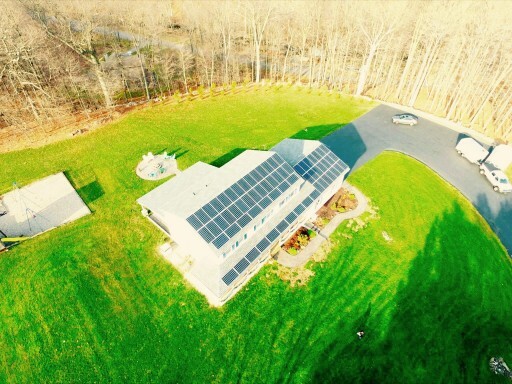 To learn more about the company and its products, visit EmpireSolarNY.com. 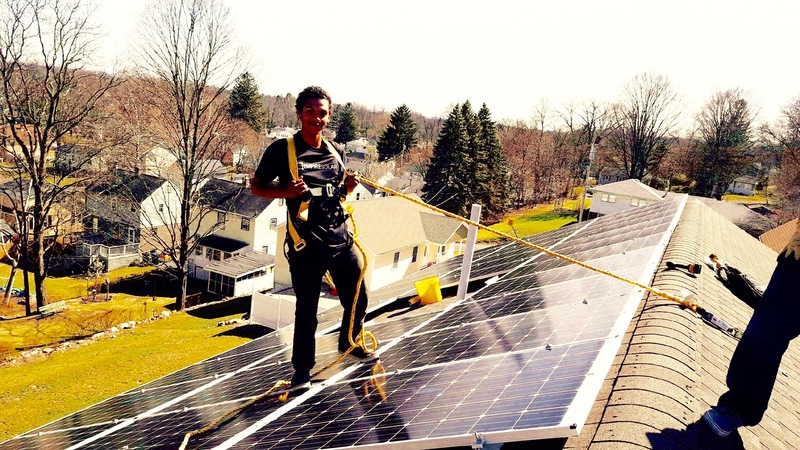 Empire Solar is a licensed installer of Solar PV in the Greater New York City region. Empire prides itself in offering homeowners state of the art equipment, innovative financing, speedy installations and fantastic customer service. For more information, visit EmpireSolarNY.com.